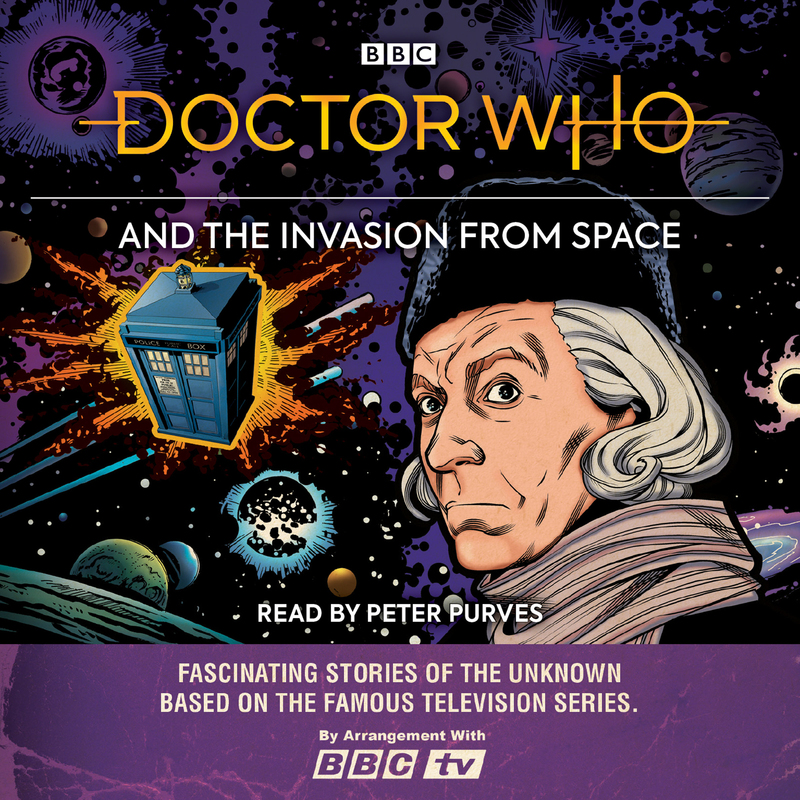 First published as an illustrated book in the 1960s and now a collector’s item, Doctor Who and the Invasion from Space sees the Doctor land in the futuristic world of The One. Along with the Mortimer family, whom he rescued from the Great Fire of London, he finds himself recruited to lead a galactic invasion from Andromeda — with the TARDIS instrumental in the plan! Duration: 2 hours 5 mins approx.